When it comes to your cat’s health, you won’t settle for just any old supplement. 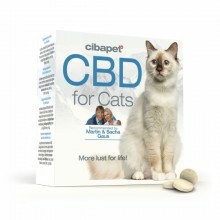 Introducing Cibapet CBD for cats, the wholesome way to bolster your cat’s health and well-being, while relieving them of physical and emotional discomfort. 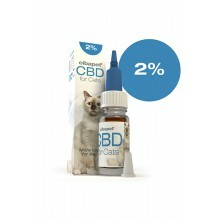 We offer two products specialised for your cat’s body and mind: CBD pastille tablets and a CBD oil. Our flavour-enhanced pastilles harness the potency of CBD with vitamins and nutrients to fully support your cat’s natural physiology. 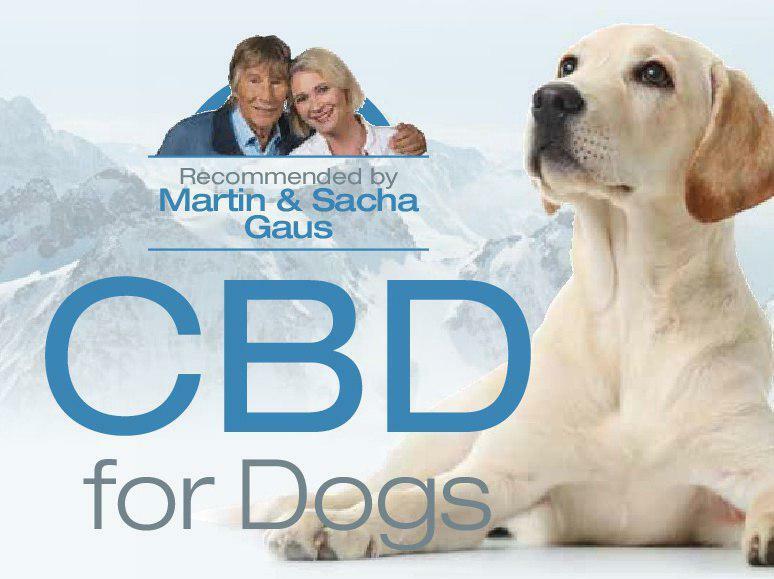 The CBD oil is our stronger CBD supplement, for cats who require a steady dose of this amazing cannabinoid. Even with all these benefits, Cipabet CBD products are completely non-psychoactive. 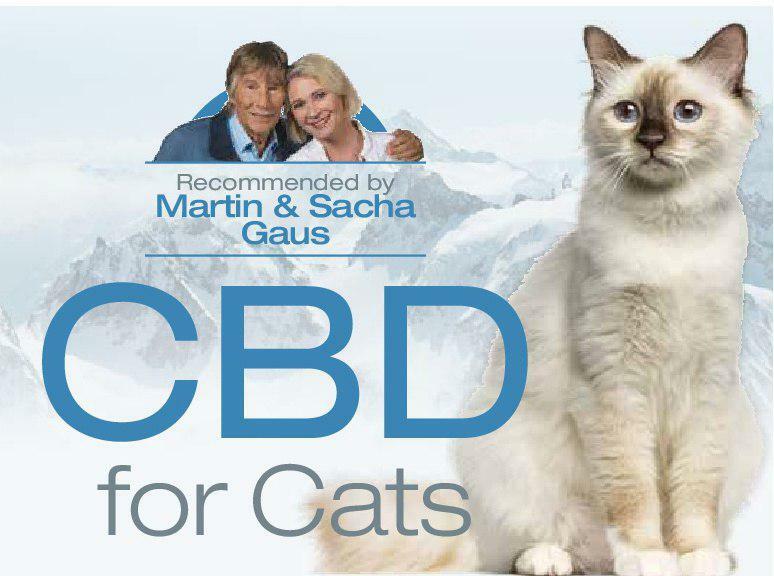 Given how therapeutic CBD is for humans, it’s no surprise that cats benefit from this compound too. The rise in CBD’s popularity can be mainly attributed to the various medicinal benefits the cannabinoid poses. 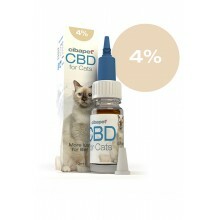 Cibapet CBD supplements are created by experts in the CBD field who decided to use their experience to benefit cats just like yours. With so many pet care products to choose from, Cibapet maintains the highest standards to offer the best outcomes for your furry friend. Whether your cat suffers from the natural symptoms of aging or social anxiety.